Madame Ninh has more than 20 years worked as diplomat, specializing in global issues (international peace and security, development, environment, governance, and human rights) and multilateral institutions (United Nations, Non-Aligned Movement, Francophonie, ASEAN). She was the chief architect of key international efforts on behalf of Viet Nam, such as the Summit of French-Speaking Countries held in Ha Noi in 1997. From 2000 to 2003, she was Ambassador and Head of Mission to the European Union in Brussels and then, until 2007, Vice-Chair of the Foreign Affairs Committee of Viet Nam’s 11th National Assembly, with a special focus on North America and Western Europe. She is affiliated to or presides over several Vietnamese and international entities and networks. Since June 2017 she represents Asia and the Pacific on the Strategic Advisory Council of the Agence Universitaire de la Francophonie (AUF). Apart from her continuing work on post-war aftermath such as the need for rapprochement with the Vietnamese diaspora and the impact of war legacies such as Agent Orange/dioxin in Viet Nam – having been Founder Co-Chair of the US–Viet Nam Dialogue Group on Agent Orange (2007-2008) – she is actively involved in sustainable development, gender advancement, youth empowerment, and nation branding, especially through the HCMC Peace & Development Foundation. 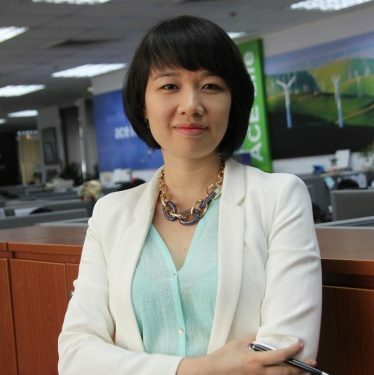 Ms. Loan has previous experience at KPMG Vietnam and Unilever Vietnam. 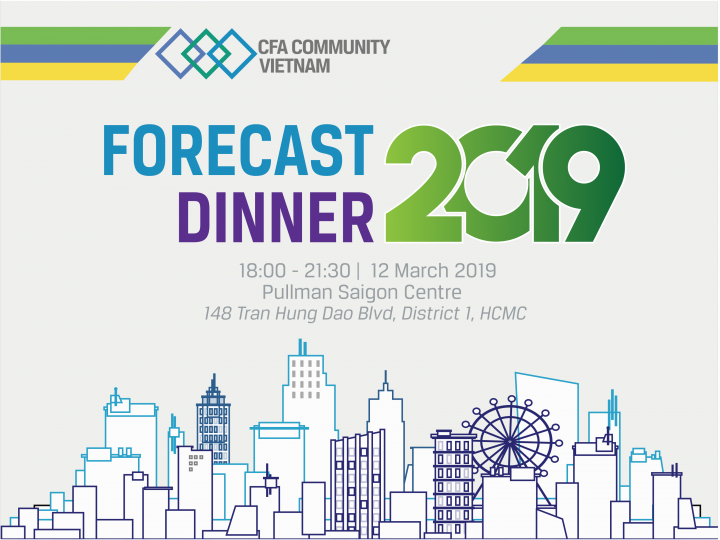 She has an MBA from the University of Hawaii and holds an FCCA (UK) fellow membership and a BA in Finance and Accounting from the University of Economics, Ho Chi Minh City. 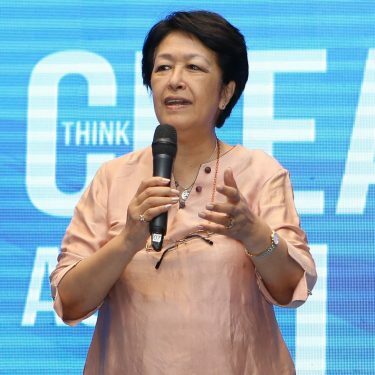 She is currently Chairperson and Founder of Sunrise Software Corporation, CEO of YenViet Joint Stock Company and Board Member at An Cuong Joint Stock Company and International Dairy Product JSC. Mr. Pham Phu Khoi is a seasoned banker with 18 years of experiences across various areas of banking business. He started as a Credit Trader in 1999 at Barclays in London and Hongkong, then advanced to become the Regional Head of Credit Trading for Emerging Markets at Standard Chartered Bank in Singapore, before moving to Investment Banking Division at Merrill Lynch in Singapore. Mr. Khoi relocated back to Vietnam in 2012 to take the CEO office at Asia Commercial Bank in Ho Chi Minh City, and for last 2 years he is Deputy CEO at VPBank, Head of Financial Markets Division. Prior to banking career, Mr. Khoi worked 10 years for Vietnam Airlines and the last post was General Manager for North East Asia in Hong Kong. 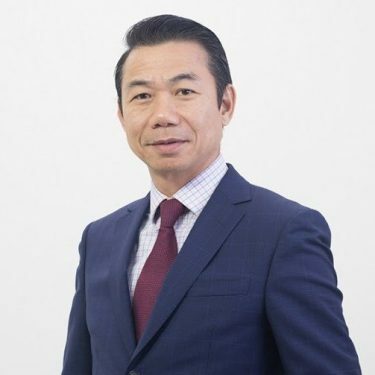 Mr. Khoi graduated from Riga Civil Aviation University (former USSR), specialized in Economics Engineering in 1986; and obtained MBA degree from Wharton Business School, University of Pennsylvania with Full Bright Scholarship in 1999. Ms. Thai spent 4 years in Singapore for tertiary education under a Singapore government scholarship and another 5 year working here before moving back to Vietnam in 2012. She had a Bachelor major with Honors in Finance from National University of Singapore and gained CFA in 2011. Her first job was with Bloomberg Singapore where she took care of Vietnam market in an analyst then business development role. 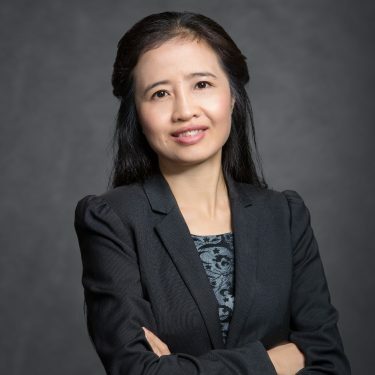 She started the investment career with a Hong Kong hedge fund investing in Vietnam in 2011 and continued playing an advisory role for their Vietnam portfolio. Once settled in Vietnam, Ms. Thai joined Chubb Life (previously known as ACE Life) Vietnam as Investment Head in Jan 2012 before becoming the Director for their Chubb Life Fund management company set up in 2014.